Liza’s Petrushka’s Syndrome | personal.amy-wong.com - A Blog by Amy Wong. While posting the trailer of The Puppet Syndrome, I found it a little bit difficult to distinguish between gorwn-up Liza (Khamatova) and the actress that was playing her younger self. 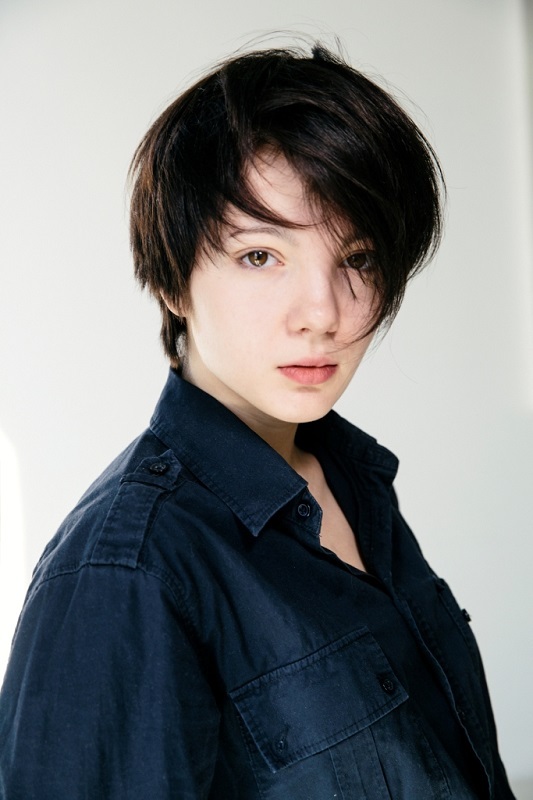 Khamatova’s face is peculiar — to me, it’s like trying to cast a young version of Bjork — but Young Liza, played by Alina Gvasaliya (born 1992) comes close. Humming for Buddha Jump - GO!